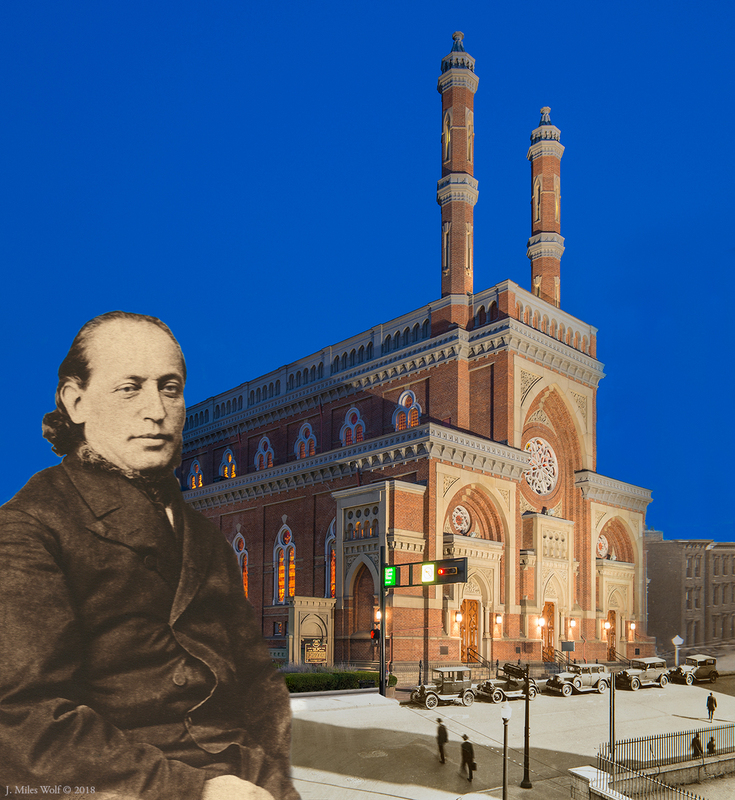 Plum-Street-Temple---Cincinnati-1866-present-J-Miles-Wolf: Jewish Cincinnati: A Photographic History by J. Miles Wolf. A 2018 FotoFocus exhibit at the Skirball Museum.